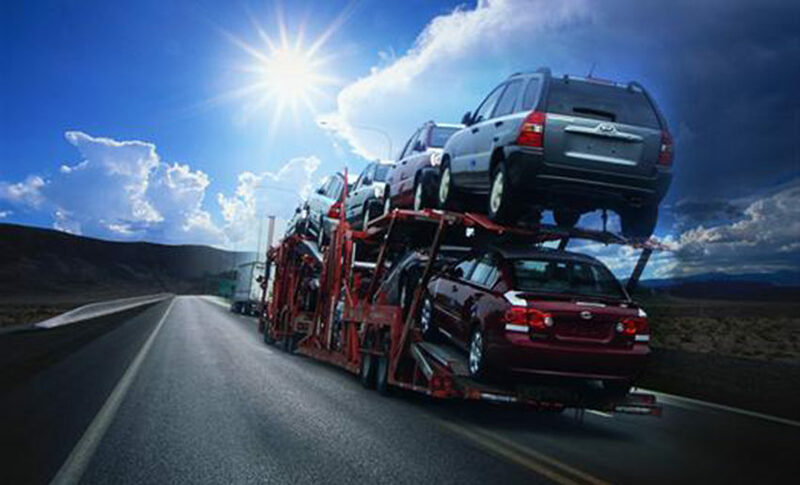 After receiving your custom domestic quote and booking your order, it’s time to prepare your vehicle for transport. Here are some tips to get ready. Follow this link for a question and answer about auto transport. We know you have choices when choosing an auto transport company, and choosing the right auto transport company is paramount, whether it’s a carrier or broker. Needless to say, it can be confusing if you’re not an experienced shipper. 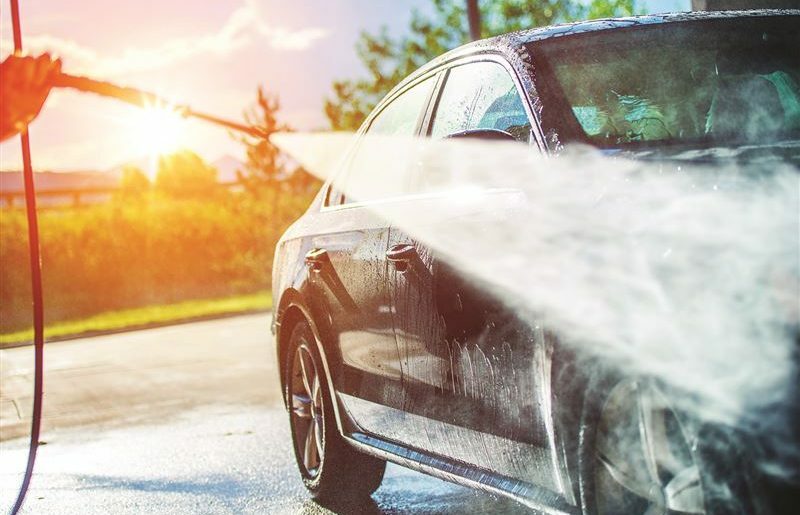 When should I book my spring auto transport? 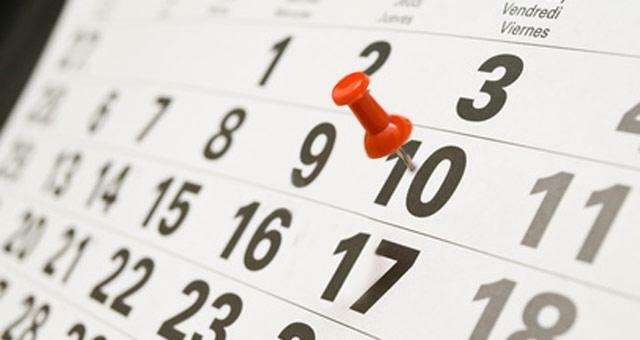 Knowing when to plan and book your return auto transport home in the spring is paramount. In order to avoid the rush in April and May, it’s important to book early. First, let’s take a look at how the auto transport industry works as the calendar shifts from winter to spring. The open trailer is the auto transport industry’s work horse. The majority of auto shipping done in the U.S. is done via the open trailer. Bulldog Trucking’s fleet of trailers feature nine-car Cottrell trailers, better known as “stingers.” For that reason, it is perhaps it is also the most recognizable form of auto transport to the average person. So if you’re planning shipping a car, you will likely be using open car shipping. 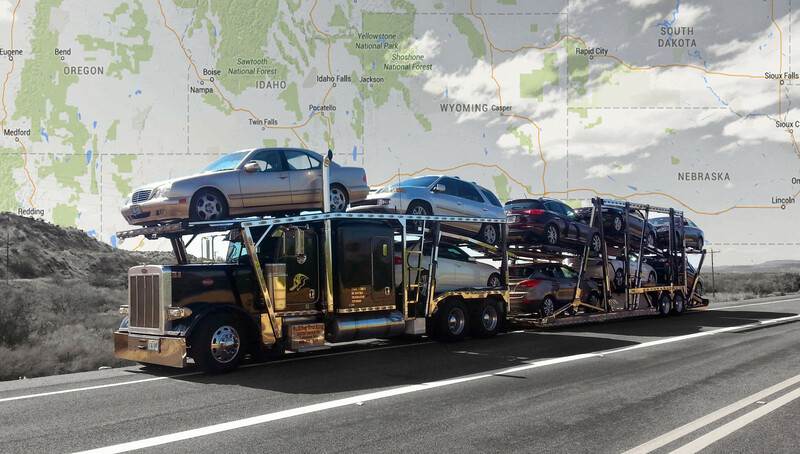 If you’re moving a car across the country — or even just across the state — you may have already found that an auto shipping company will generally provide the best value and security compared to driving the car yourself. Let’s preface this blog with a simple statement: auto transportation companies are not licensed to carry household items. Just like how your plumber isn’t licensed to install your cable, auto transporters aren’t licensed to ship any household items, which can make the entire thing problematic if you need to ship a few boxes full of stuff in the back of your car. There are certain loopholes that one can exploit to get around this, but you have to be careful because additional items in a vehicle being shipped add weight, and too much weight pushes the truck overweight. If the truck is overweight when it’s weighed in at a weigh station, the entire truck has to be searched for the extra weight. 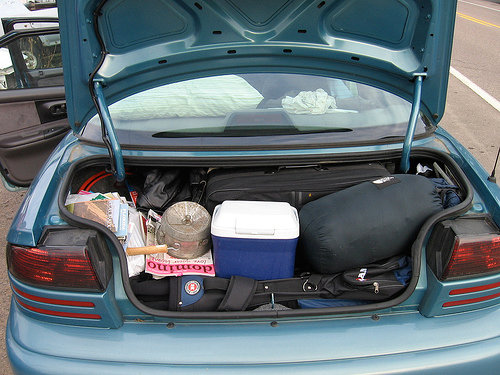 Here are some great tips for avoiding this and ensure a smooth transport if you need to put items in the vehicle. And, no, we’re not referring to the birds migrating back north — not actual birds, anyway. We’re talking about our “snowbird” clients returning home for the spring and summer months. Snowbird season is when people from the northern and mid-western states head back home from states like Florida, Texas, Arizona and California You avoided the cold weather during the fall and winter, it’s time to move back up as the weather becomes warmer. Snowbirds are typically retirees and younger professionals who have jobs tied to seasonal tourist. Here at Bulldog Trucking and Bulldog Auto Transport we specialize in getting your vehicle delivered right to your driveway for snowbirds. If you’ve already decided to ship a vehicle, the next step is finding the right company to do it for you. 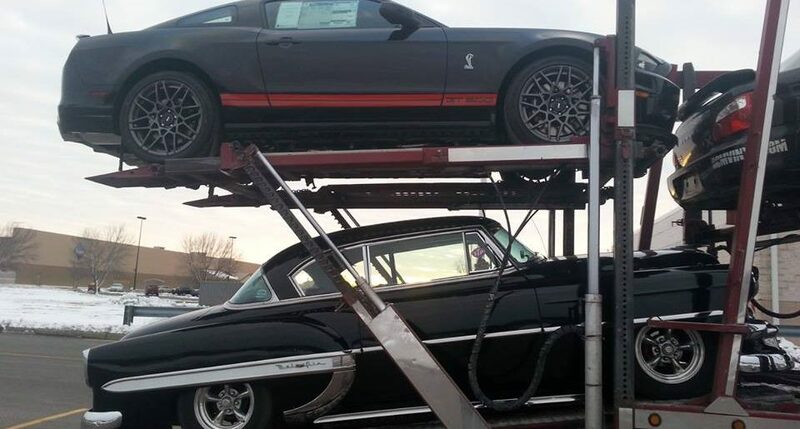 This can be a bit stressful since there are so many different car shipping companies out there, and you’re going to entrust one of your most expensive and relied upon possessions to their care. This is even further complicated by the fact that prices among auto transport companies can be pretty competitive since there are so many of them. What does this mean? Basically, you can’t just blindly decide to select the least expensive shipper. 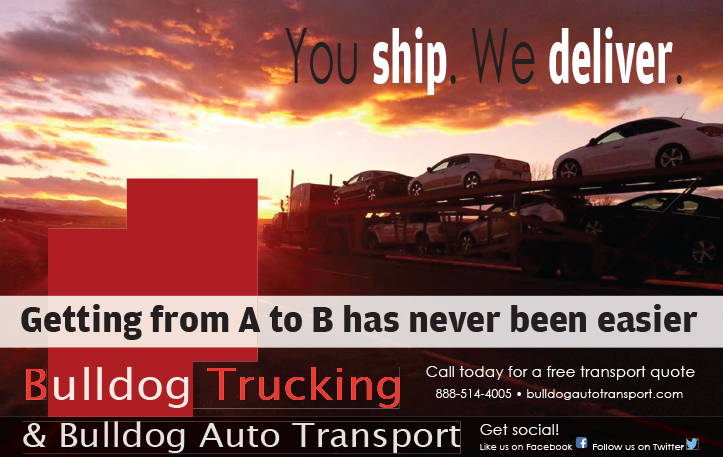 We have been moving and relocating personally-owned vehicles as Bulldog Trucking since 2005, but our story dates back to 2001. James Hartman, with one truck, a Ford F-350, and a three-car trailer, started hauling cars for customers in the early 2000s. Within a few short years, the father-son duo had established a dedicated customer base transporting “snowbirds” from the upper Midwest to the desert Southwest. 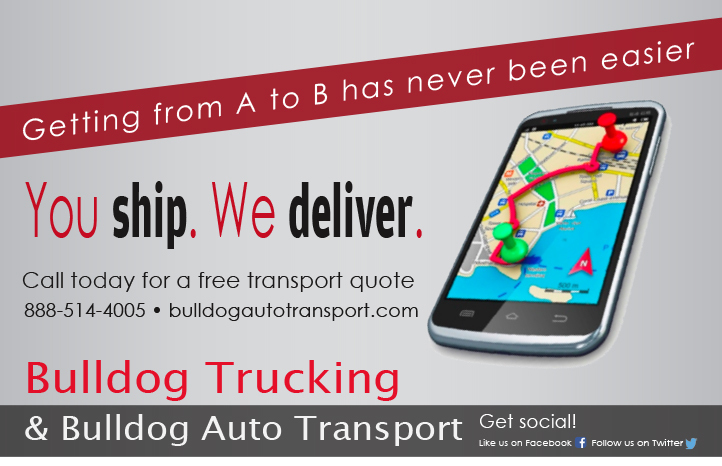 Thanks in large part to hard work and simple word-of-mouth advertising, Bulldog Trucking was born. Today, Bulldog Trucking has a fleet of 12 trucks, and we continue to service customers from the upper Midwest, including Missouri, Illinois, southern Wisconsin, Indiana, southern Michigan and Ohio, to the desert Southwest, including Oklahoma, western Texas, New Mexico, Arizona and southern Nevada.